The guys what to give Thanks to All their Loyal Listeners during this Wonderful Thanksgiving season. 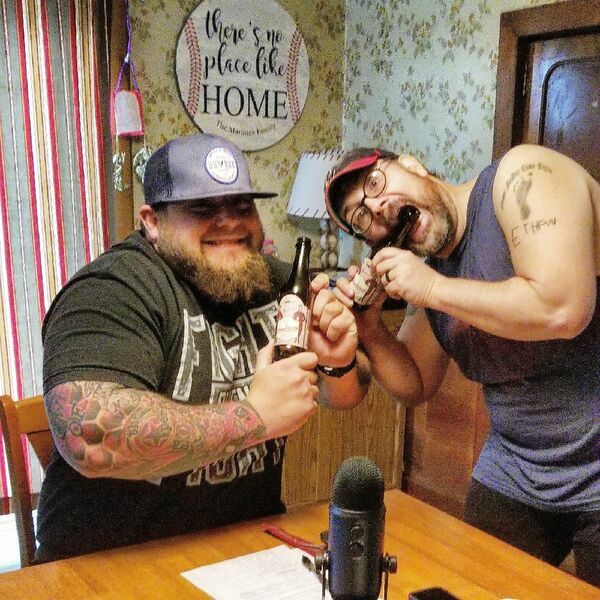 After cracking open their Pennsylvania Tuxedos from DogFish Head Brewery the crew chats about Survivor Series, Raw, Smackdown Live and for an added bonus they also cover NXT Wargames. Don't worry, Mark also recaps for Rise and OVW for you indy fans out there. Have a Great Thanksgiving folks!! All content © 2019 Can Crushers Wrestling Podcast.